I do a rigorous search for catering business ideas to make sure what I bring you are real examples and the best of the best ideas being practiced by real people around the world. I promise to list ideas that an ordinary person with an entrepreneurial spirit can relate to or connect with since they are from people who started from scratch as a start-up. To start you off, do you have a talent for baking? Can a Home Baking Business work for you? Think about it, everybody loves fresh. Whether it is cookies, cakes, muffins, etc. This can be more comforting if these are delivered to their doorsteps right? This is just an example. For more business ideas in catering, scroll down the page to see what people are contributing. Current page:Catering business ideas. 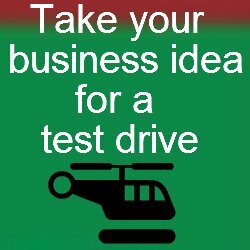 click here for service business ideas.